What are you waiting for? 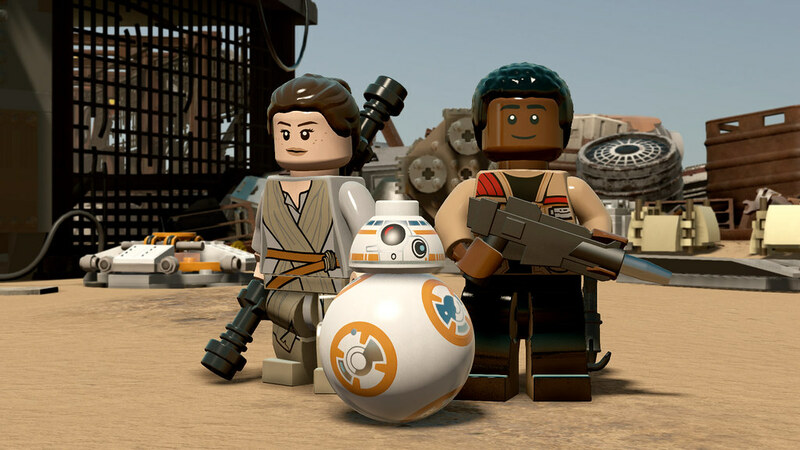 Go grab the LEGO Star Wars: The Force Awakens Demo and enjoy a tantalizing taste of the action that launches 28th June! 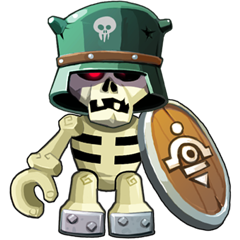 It’s available exclusively for PS4 players right now, so head over to PlayStation Store and check it out. 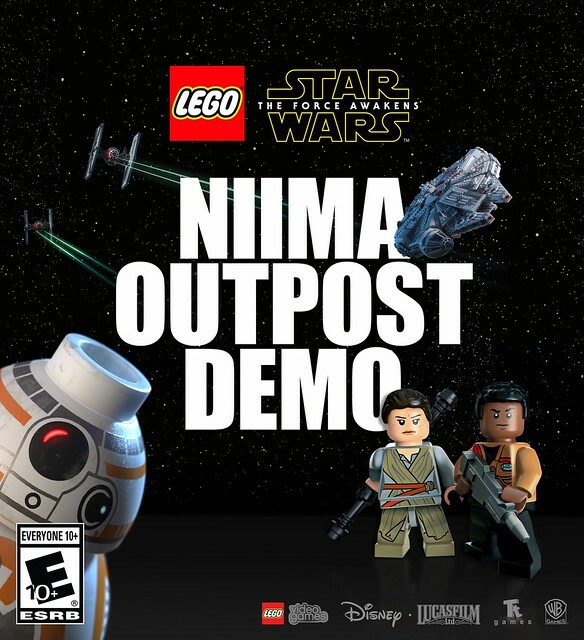 The Niima Outpost Demo lets players relive the escape from Jakku as Rey, Finn and BB-8, showcasing all of their abilities, special combat moves, and cool weapons. It’s great watching BB-8 (literally) bowl his way through a group of First Order Stormtroopers that stand in your way. You’ll also get to experience one of the newest features in the game, engaging in intense blaster battles as Finn and Rey are pinned down by First Order troopers. This really lets you experience the feel of blaster combat within the Star Wars galaxy, ducking behind cover, striking back when the time is right and using character abilities to drive back the First Order. BB-8 might even have to lend a helping hand too… or a “magnetic-tipped bolt-spinner” to be precise. Lastly, we’ve come to the section that every Star Wars fan has been waiting for – flying the Millennium Falcon! We’ve really gone to town on the flight sections in-game to get that true feel of piloting the various ships within the Star Wars galaxy, cool dogfighting maneuvers and all. 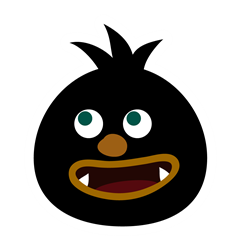 So, if you’ve managed to make it this far without breaking off to go play the demo, then I applaud your patience. But since you have made it this far, go and enjoy it! I’m looking forward to everyone getting a taste of what’s to come in LEGO Star Wars: The Force Awakens soon, hitting PS4, PS3 and PS Vita on 28th June! In the meantime, from all of us at TT Games, may the force be with you! Awesome. A PS4 remaster of LEGO Star Wars I & II would also be great at some point.